Premium quality, individually-handled, consistent with MS-68+ grade. 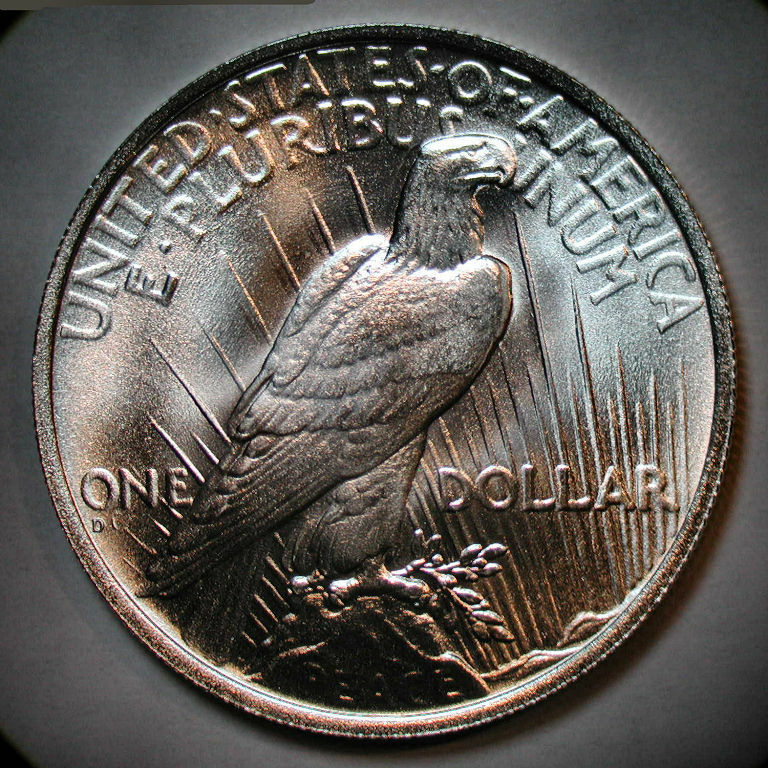 Some evidence of underlying host coin design will likely show somewhere, such as forehead, front of neck, back of neck, and/or Eagle's shoulder. 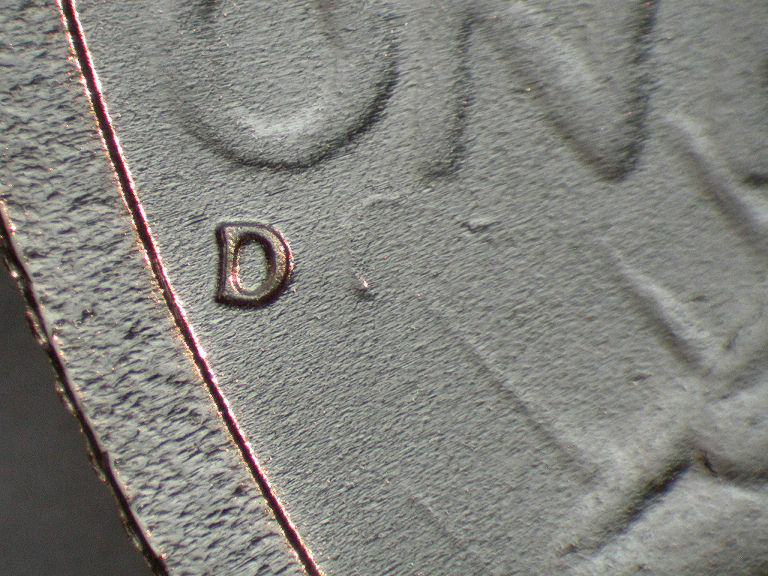 Housed in a non-PVC "flip" holder with certificate indicating "High-Luster Finish". 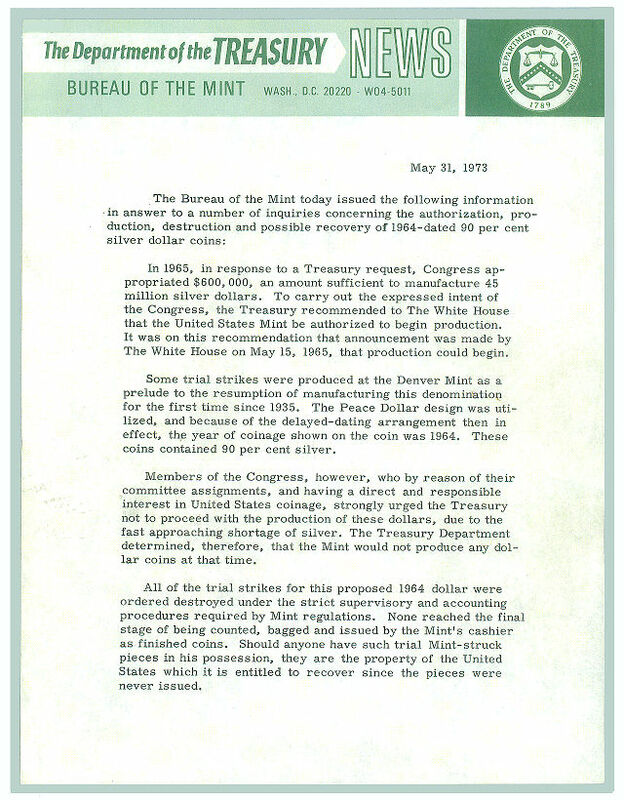 Final mintage (of all issues combined) will be 1,964. 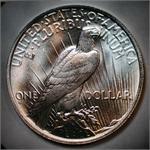 If a 64 Peace Dollar really did leave the US Mint it would probably not look as fantastic as this piece. I seen this coin from a friend and everyone in the coin shop wanted one. As you can see I have ordered several in the past 2 weeks so that each of them can have one. Thanks for the opportunity to buy these coins direct.We always need something new to keep us collecting. I purchased Die Pair 5 and 6. The coins are truly a work of art. I was blown away by the coins. 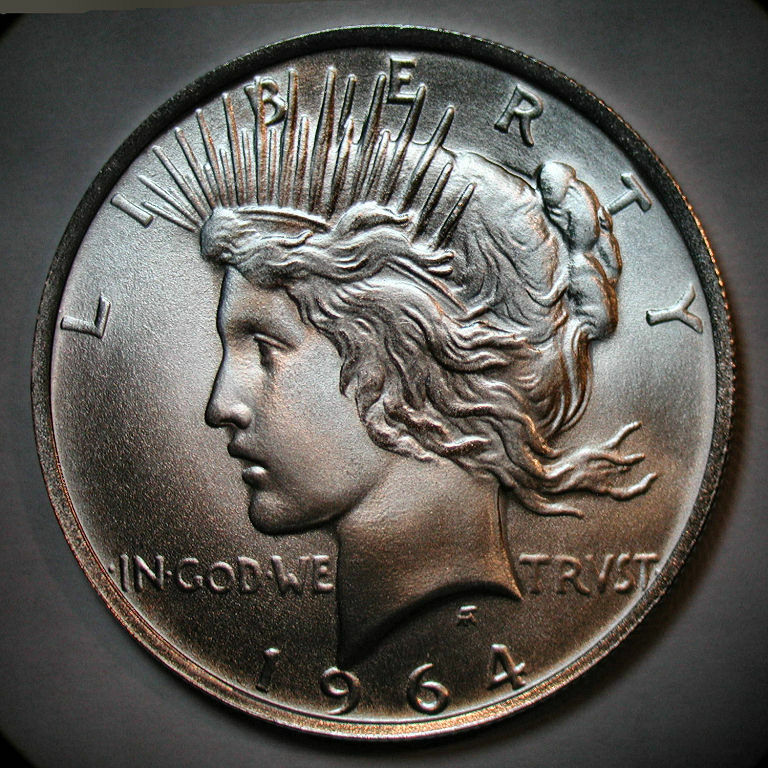 I can say without a doubt, you will not be disappointed with your purchase of the 1964 D Peace Dollar. 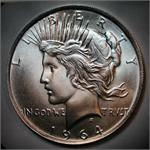 Thanks for an Awesome coin D.
I recently purchased Die Pair 5 and Die Pair 6, high grade. They are awesome. I am extremely pleased with the purchase I made. If you are thinking about making this purchase I would strongly suggest taking the plunge and ordering. Workmanship is flawless. 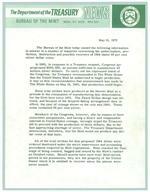 I am looking forward to future Peace Dollars. I ordered my "fantasy" piece over the Thanksgiving weekend and received it on Dec 2. I am blown away by the superior quality of the piece. Mr. Carr is an artist of the highest caliber. If I couldn't own the real thing, then this is the absolute best alternative. Well done. Mr. Carr !! !